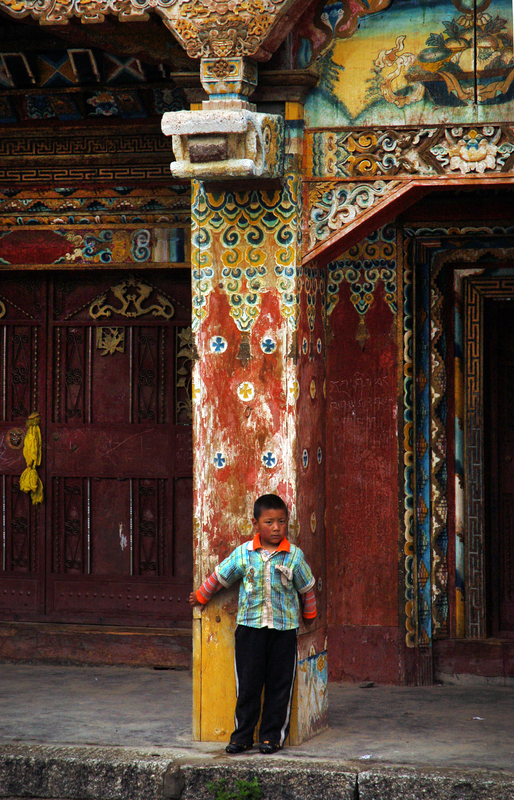 A 7-year-old boy stands outside a Tibetan temple in Litang, China, one of the holiest cities for Tibetan Buddhism. Here, Tibetan nomads come to gather supplies before heading back to the countryside. We love her, and will only say fantastic tnihgs! I’ve never had to work so closely with another teacher before, and she has been so helpful to me. I love that she takes ideas I offer and run with them, and that she offers ideas right back!